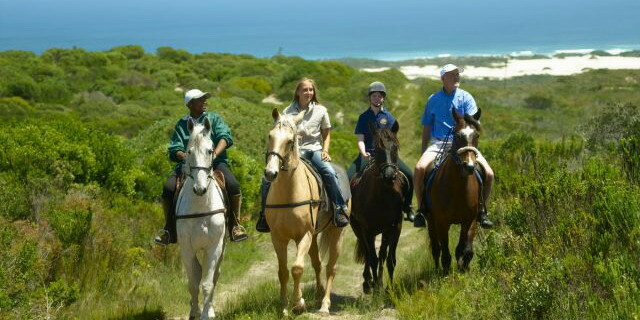 A handful of Eco Lodges in South Africa offer horse-back riding as another way of exploring the beauty of the landscape. Most riding is done on English or McClellan saddles and, because the terrain is ungroomed and typically fairly rough, riding is most enjoyable for intermediate to advanced riders. 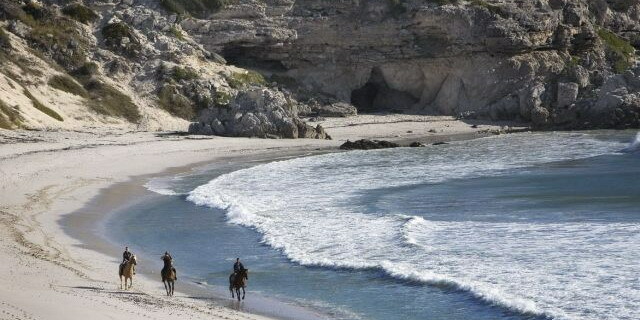 The grandeur of the setting and the scale of the arena make horse riding in southern Africa a fun and exciting addition to the repertoire of experiences.